CrownTV’s easy-to-use software gives you the power to control your digital displays at any of your business locations. 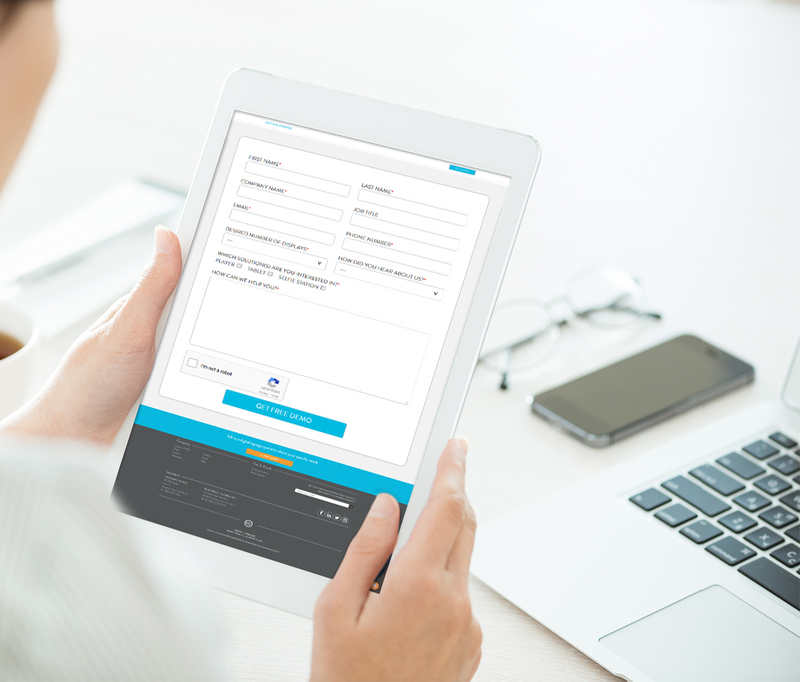 Attract customers, engage your audience and improve employee communications from anywhere. Leave us your information and a representative will contact you right back. 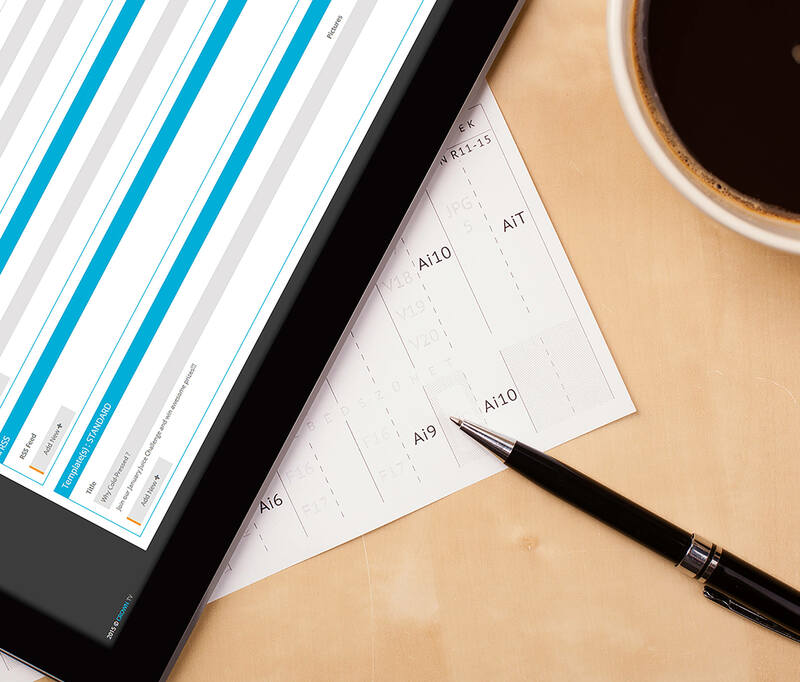 We’ll help you prepare your order and choose a solution that best suits your needs. 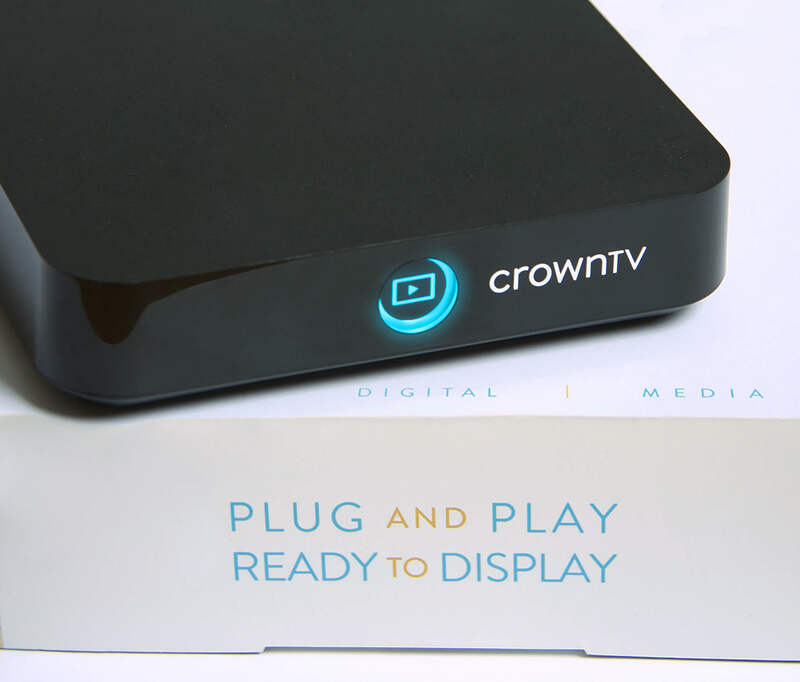 Once ready, your CrownTV device(s) will be shipped in 2-3 days. All you need is an Internet connection. Everything else is included, from HDMI cables to velcro coins. Once connected, your content will display on your screen(s). Log into your CrownTV dashboard to upload and schedule content, add social media feeds, manage your settings and more. You are now engaging your customers with your fresh, interactive displays. If needed, we’re always here to help! HAVE A QUICK QUESTION? GET AN ANSWER ON TWITTER! our team at any time of day.